While the “beauty is in the eye of the beholder” saying still holds true to this day, it is always nice to be able to create t-shirt designs that can captivate the attention and imagination of your brand’s audience. If you are looking to design some attractive t-shirts for your business, for events, or even for yourself, here are some things to remember. Always ensure that your design is relevant to your intended target. Do your homework and find out what they love, and then create a design that will not only appeal to them, but will also make them want to wear your t-shirts and never throw them away. It’s hard to resist adding shades upon shades of different hues to your design. Stop, take a step back and evaluate your design. If your design is highly detailed, try using a maximum of 3 colours. If your design is simple, you may experiment with more colours. 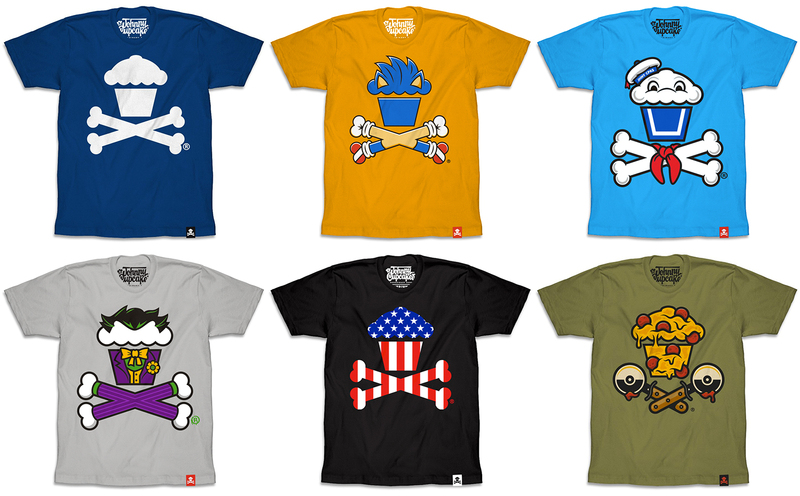 Also, choosing the right t-shirt colour to complement your design is also very important. Keep your design simple and sweet with the right number of colours. If you’d like to accentuate your design better, you may choose to treat certain areas of your design with some specialty prints and elements, such as high-density print, metallic ink, glow-in-the-dark ink or even foil print. 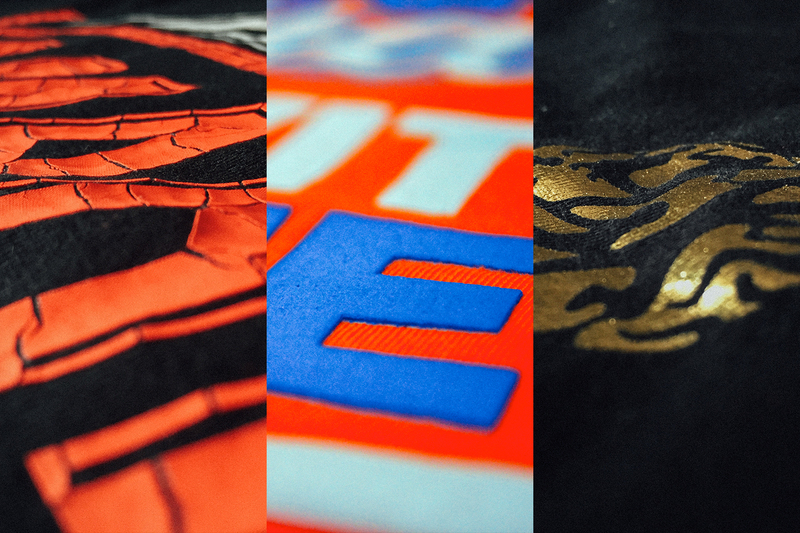 Amplify and enhance your design with innovative and trendy specialty prints. If you are designing a t-shirt for your brand or business, always try to incorporate your logo or certain elements that represent your brand into the design. That way, people will associate the design with your brand, and the more they see the design, the more often they will remember your brand. Composition is key to a good design, especially when your design consists of a lot of details. Ensure that the lines flow together nicely, and that the typeface you have chosen sits well with your overall concept. Keep the weight of the design near the centre and/or the top of the t-shirt to give your t-shirt a more balanced aesthetic. 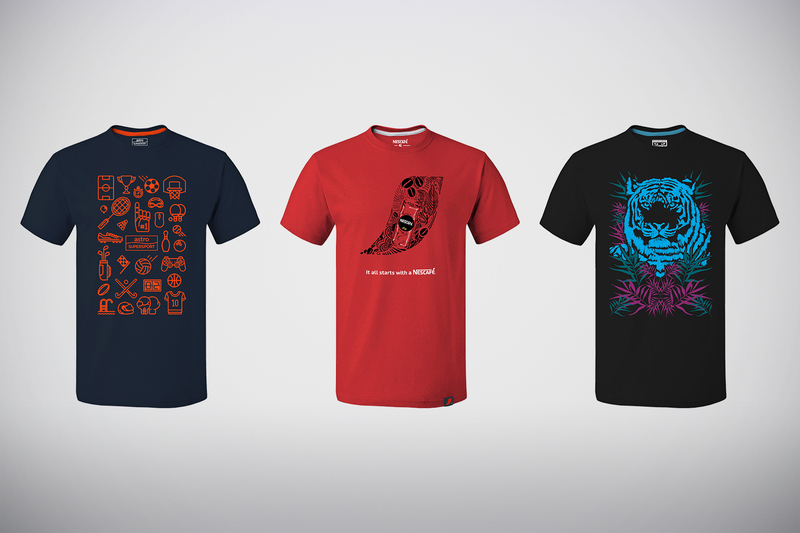 Now that we have shared some t-shirt design tips with you, why not try your hands on our Online Configurator to see how you can take your brand and business to the next level with beautifully designed custom t-shirts. Alternatively, you may contact our Apparel Consultants at sales@saltycustoms.com or drop us a message at facebook.com/saltycustoms to request for design consultation from us.